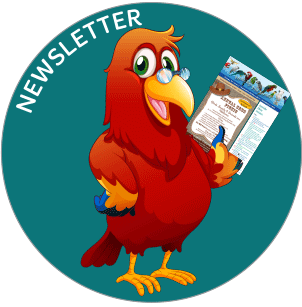 SBBS Newsletters are provided online for the sole benefit of current SBBS Members! Do not distribute the newsletter access login and password! If you would like to view a previous newsletter, please contact the SBBS board with your request. NOTE: SBBS Newsletters require Adobe Acrobat Reader to view. If you need to download the reader, click here. November/December - not available at this time.